Health food stores can be found everywhere. They are definitely a convenient place to shop for organic and healthy products. From food to skin and hair care products to health supplements, you can find an endless number of things in such stores. 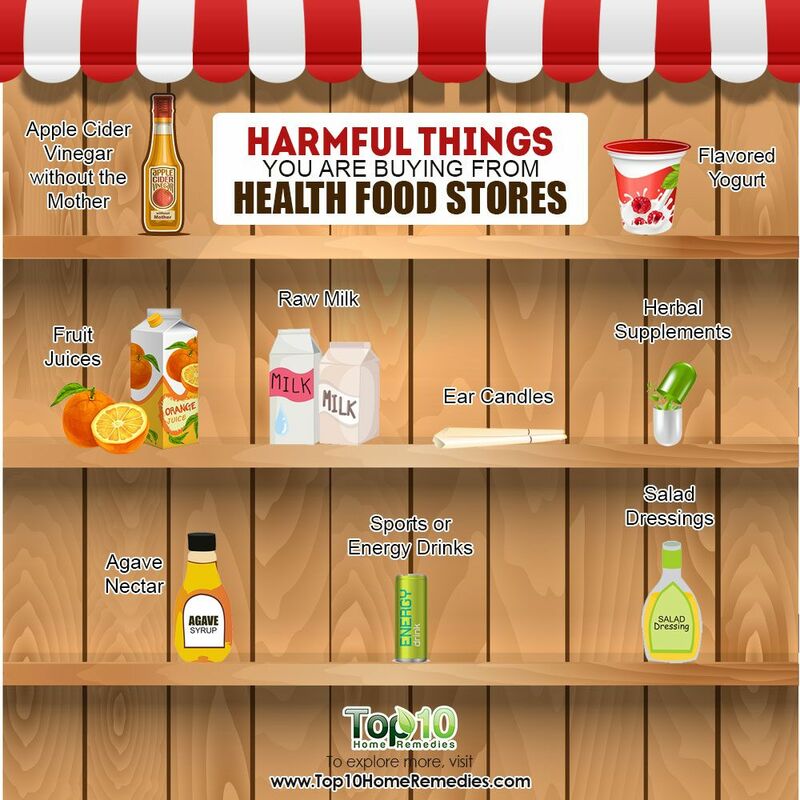 But just because you are shopping in a health food store doesn’t mean everything you can buy there is totally safe and good for you. 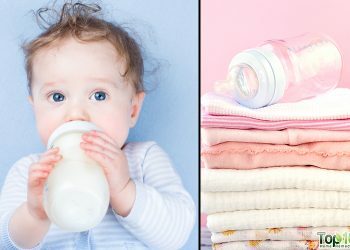 There can be many products in such stores labeled “natural” and “organic,” but in reality they can be a hazard to your health. It is important to be a conscious buyer if you wish to live healthy – both physically and mentally. Here are the top 10 harmful things you are buying from health food stores. One healthy staple that everyone should have is apple cider vinegar. 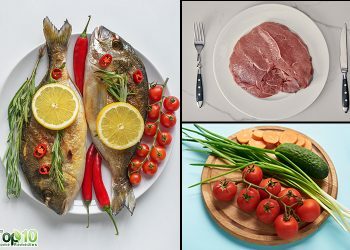 It contains a plethora of vitamins and minerals, including magnesium, phosphorous, potassium, calcium, copper and iron, among others. But buying just any kind of apple cider vinegar is not a wise decision. 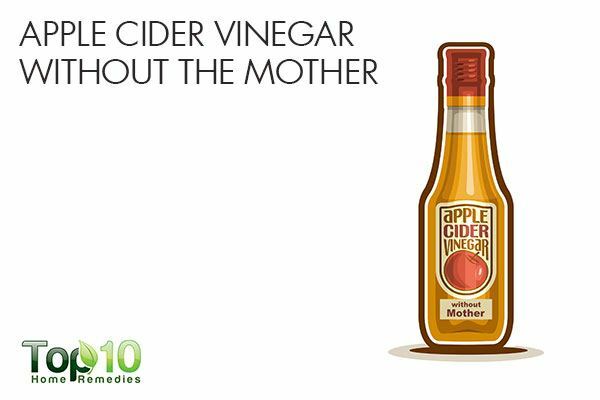 You should always opt for raw and unfiltered apple cider vinegar. This type of vinegar comes in its natural form and has a cloudy appearance, referred to as the “mother of vinegar.” It is said that this mother of vinegar is where all the vitamins, minerals and enzymes associated with apple cider vinegar are found. Non-organic apple cider vinegar usually goes through a pasteurization process that removes the mother of vinegar. Yogurt is a healthy food, but you should steer clear of buying flavored yogurt– even if it is stocked in the refrigerator case at a health food store. Flavored yogurt can be high in added sugar and calories, making it a less healthy snack than you might think. Sugar can be in the form of fructose, glucose or sucrose, which are not healthy. Plus, flavored yogurt usually has artificial colors and flavors. 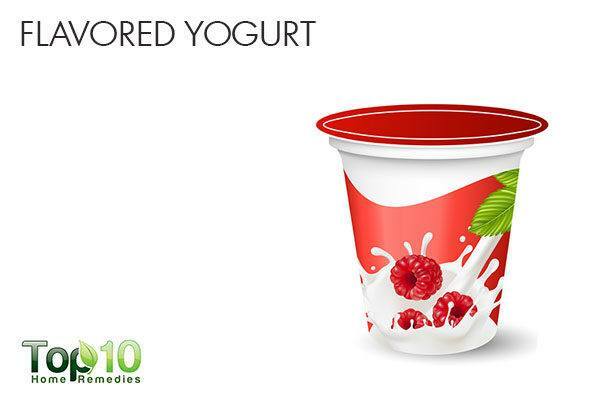 Also, avoid heat-treated yogurts, which kill the live and active cultures that are beneficial for digestive health. When buying yogurt, opt for low-fat and plain yogurt that contains live cultures. Also, always read the ingredient label on the side of a yogurt container and buy one that is high in calcium, vitamin D and protein. Health food stores often sell a variety of fruit juices, and people keep on buying the juices thinking they are making a healthy choice. But most of the packaged fruit juices are not healthy. 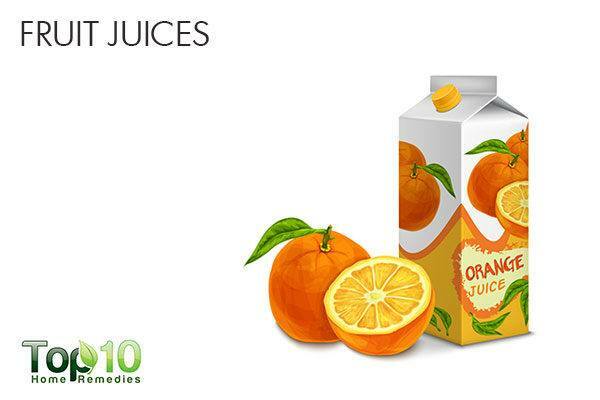 Even if you are buying 100 percent quality fruit juice, it likely has unhealthy additives. Packaged fruit juices typically contain chemicals, preservatives and artificial sweeteners. So, what you get to drink is just fruit-flavored sugar water. Consuming too much sugar is associated with all sorts of diseases, from obesity to Type 2 diabetes to cardiovascular disease. Moreover, the good stuff in fruit juices like fiber is often taken out. From a nutritional point of view, there is little benefit from drinking packaged fruit juices. It is much better to avoid buying fruit juices and eat real fruits or make fresh fruit juice yourself. Just because your health store sells herbal supplements and you have read about a particular supplement somewhere, it does not mean that you should buy the supplement. 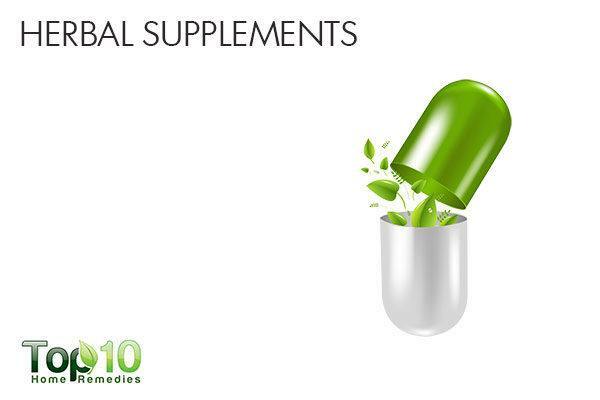 Herbal supplements could potentially harm your health if misused. Botanicals used in supplements can have drug-like effects. Also, they can interact with other supplements or prescription drugs, which can also turn out to be dangerous or even life-threatening. There are many benefits of using herbal supplements, but it’s important to consult your physician or licensed herbalist before taking any supplements. If you’re health conscious, you’re already aware of the health consequences of sugar intake. To help avoid sugar you are probably buying some type of sugar alternative sold in your local health food store. One popular sugar alternative is agave nectar, which is often marketed as a diabetic-friendly sweetener due to its low glycemic index. But, on the downside, it contains more fructose; too much fructose from processed foods in your diet can affect healthy metabolism and cause all sorts of problems, especially if you are diabetic. 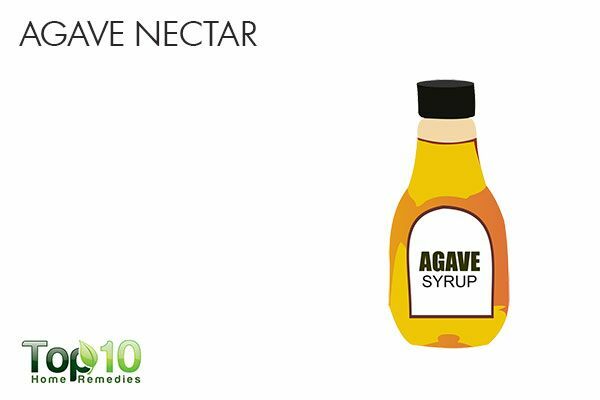 So in reality, agave nectar is even worse than plain sugar. Raw honey is a healthier sweetener than agave nectar and also contains less fructose. 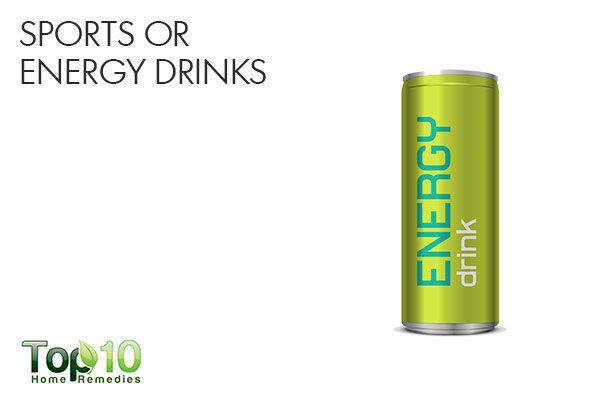 Sports or energy drinks are manufactured and marketed with athletes in mind. These drinks often contain electrolytes (salts) and sugar, which can be beneficial for athletes because they sweat a lot. But for those not involved in rigorous athletic endeavors, sports or energy drinks are of no use. Additional salt and liquid sugar will do more harm than good. Such drinks also contain other additives like caffeine, which also can be harmful to the body. If you are not an athlete, stick to plain water, flavored water or coconut water to replenish lost fluids and keep your body well-hydrated. Gluten-free products are good for people suffering from celiac disease or gluten intolerance. 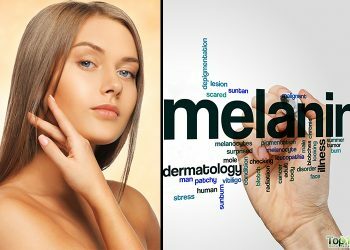 However, there are few disadvantages of these products as well. 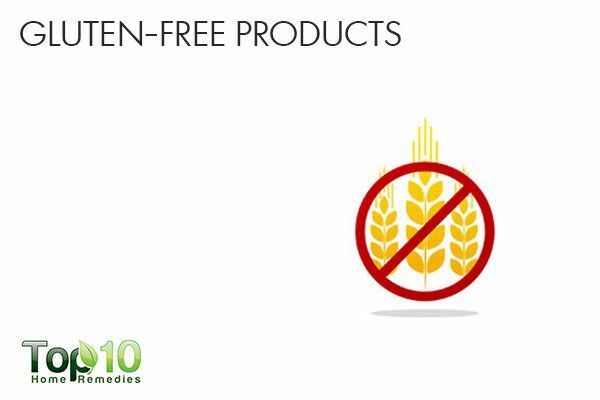 Most gluten-free products have a lower nutritional composition. Plus, most processed foods that are gluten free are high in toxins. These products usually contain rice flour, potato starch, tapioca, and added sugar to make up for the lack of gluten. This in turn increases the risk of a spike in blood sugar level. Also, most of these products contain high levels of lead, arsenic, and mercury. Salads make a healthy addition to any diet plan. Raw fruits and vegetables are full of fiber, antioxidants and other nutrients. 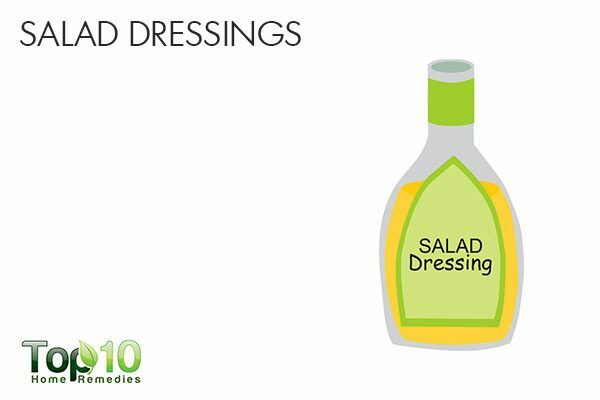 But if you are using salad dressings bought from a health food store to give a final touch to your salad plate, then you are making a big mistake. Salad dressings often contain ingredients like high-fat mayonnaise, soybean oil and high fructose corn syrup, all of which are bad for your health. Moreover, it probably contains preservatives, too. Make your own salad at home with organic fruits and vegetables, and prepare your own salad dressings with ingredients like olive oil, lemon juice, pepper and herbs. If you are buying raw milk from a health food store or anywhere else, stop buying it. 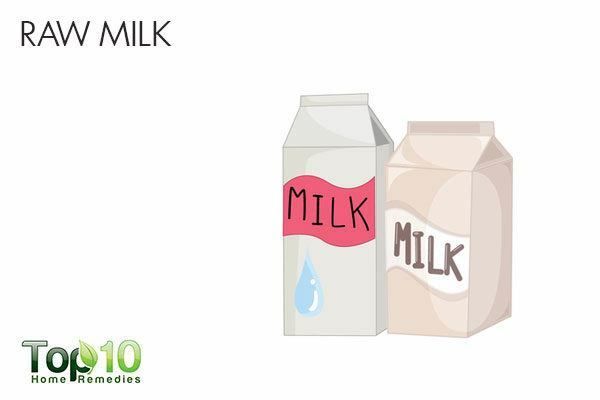 The rich, creamy texture of raw milk is liked by all, but drinking raw milk can be bad for your health. Raw milk doesn’t go through the pasteurization process. Pasteurization uses heat to kill bacteria found in milk, notably E. coli, which is responsible for causing numerous food-borne illnesses. While it’s true that the pasteurization process reduces the milk’s nutritional content, pasteurized milk is still much healthier than raw milk. If you do buy raw milk, always boil it for some time, allow it to cool and only then drink the milk. Most health stores sell ear candles. But you must not buy or use ear candles on your own. If you haven’t heard of ear candles, they are used as alternative remedies for certain ear problems. In this technique, a tapered candle is placed in the ear and lit from the top end. It is claimed that as the candle burns, it creates suction that removes wax and other gunk trapped deep inside the ear. But there is no scientific evidence that ear candling pulls debris out of the ear canal, even when used according to directions. 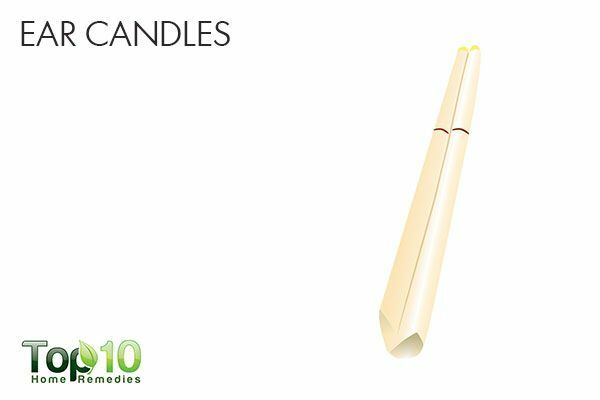 Moreover, ear candles can cause burns, perforated eardrums, ear canal blockages that require surgery, and even increase the risk of hearing loss. 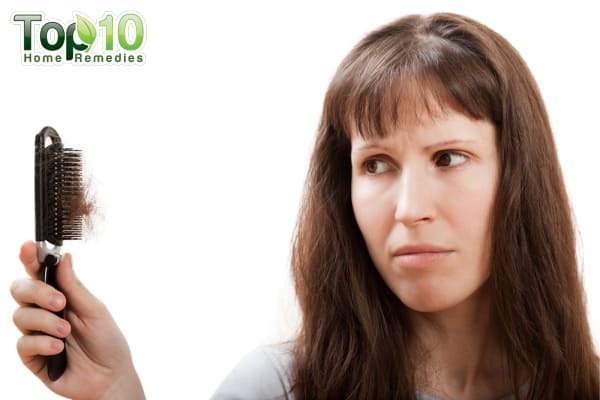 To deal with any kind of ear problem, it is highly recommended that you visit your doctor. If you prefer natural treatments, that’s fine. Just use home remedies that do not pose a fire hazard.